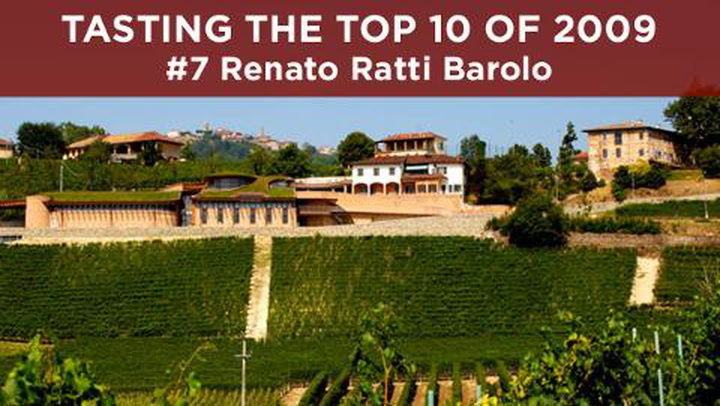 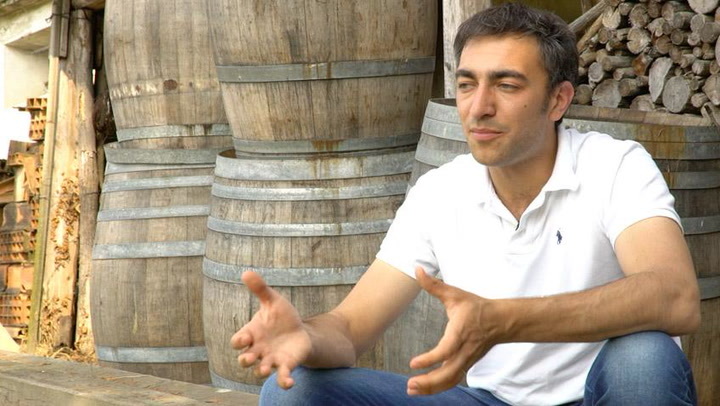 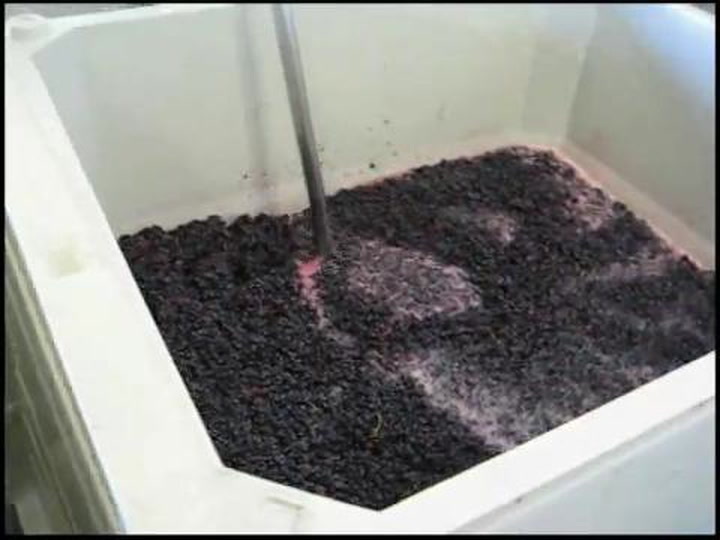 "Nebbiolo is the best grape in the world,” says Pietro Ratti, owner of Renato Ratti winery. 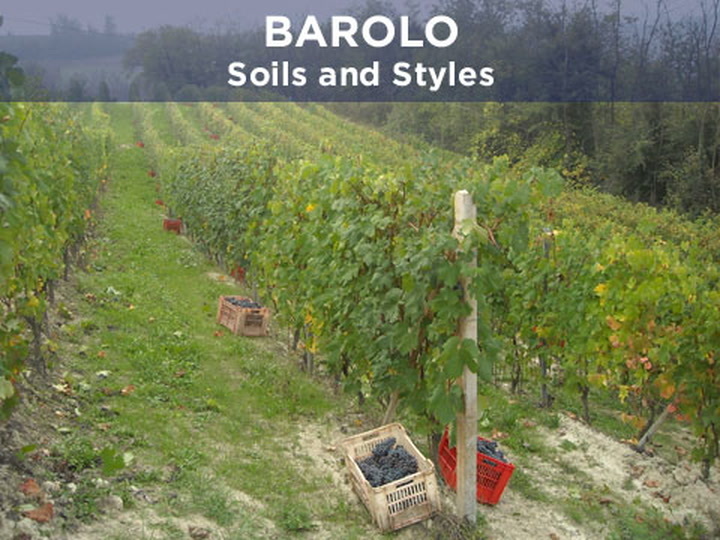 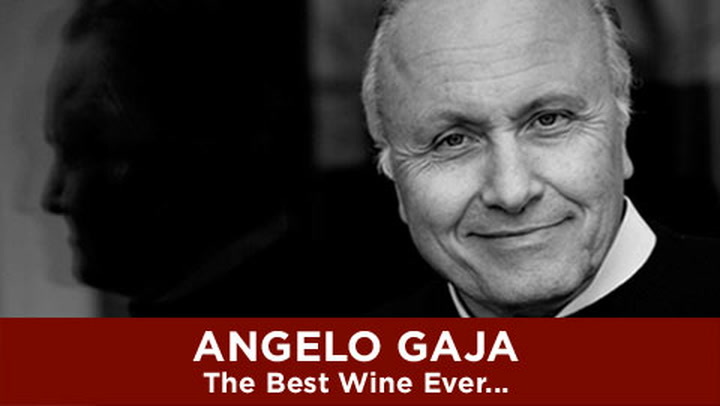 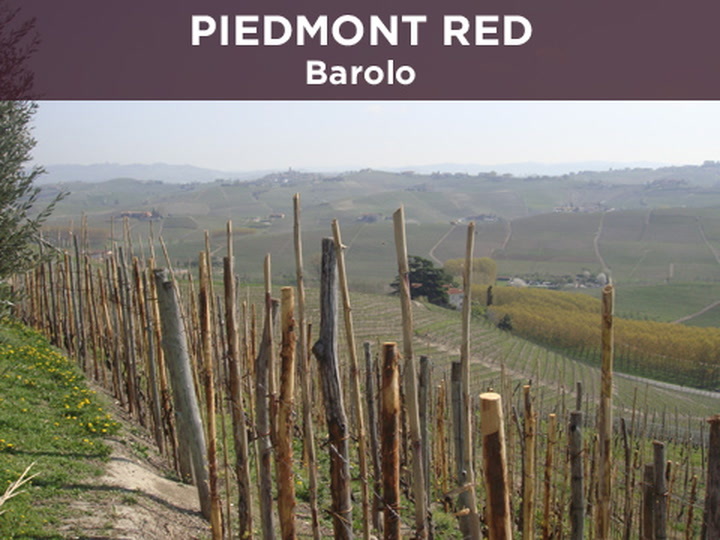 And Barolo is the perfect place for Nebbiolo. 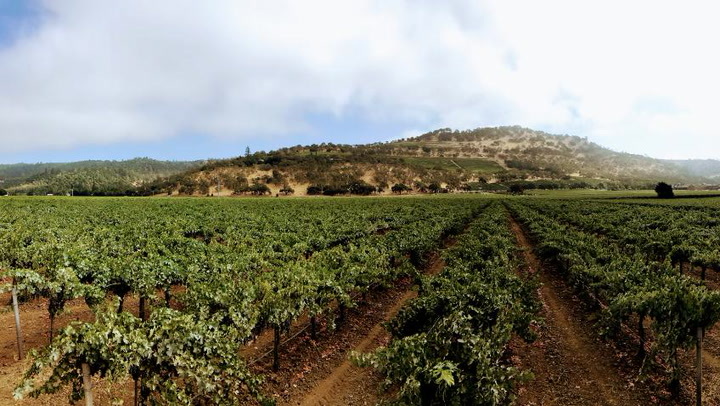 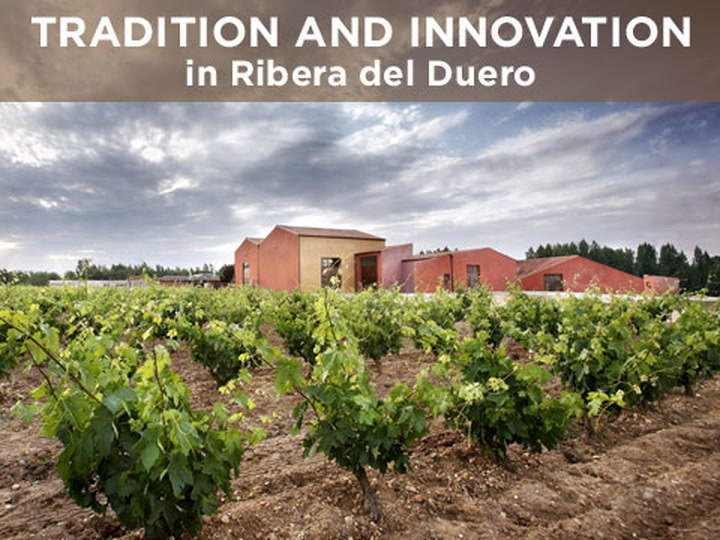 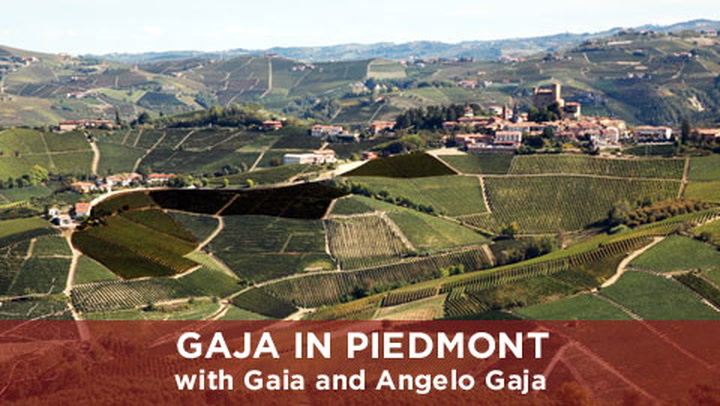 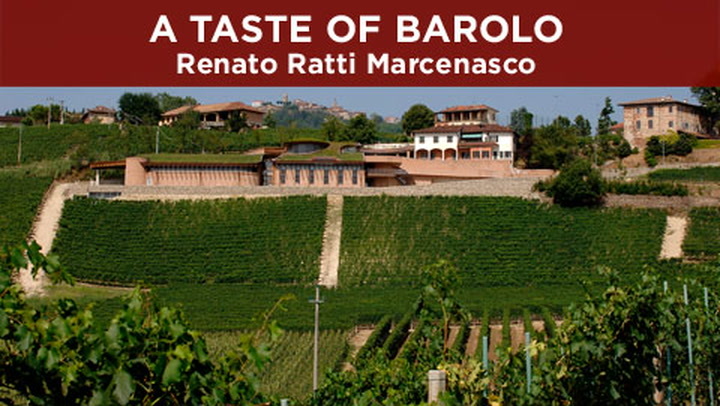 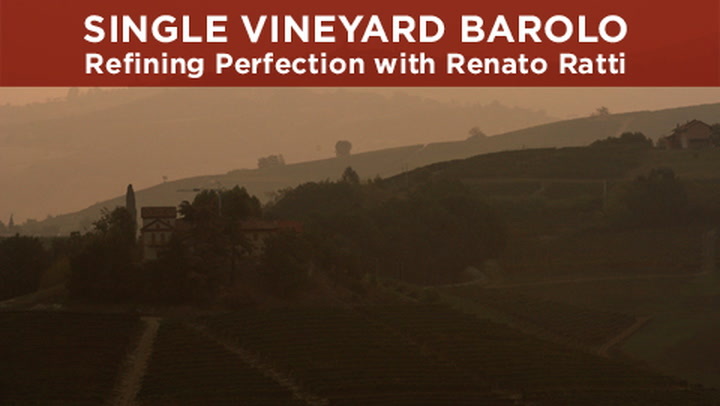 Learn about the region and the wines as Ratti describes his intense Barolo Rocche dell'Annunziata 2010.